Are you in need of a cycling getaway where locals appreciate riders? A destination where people are accustomed to giving the space you desire to fully absorb beautiful landscapes, dramatic vistas and rich history? Do you want to be a part of a local biking culture and experience the best of the region on two wheels? Here are our Top 10 suggestions for a perfect cycling escape that offers that and so much more! These crumbling limestone giants of Northern Italy are a cyclist's paradise. Conjure your pedaling heroes as you push yourself through idyllic countryside and pastoral farmland. 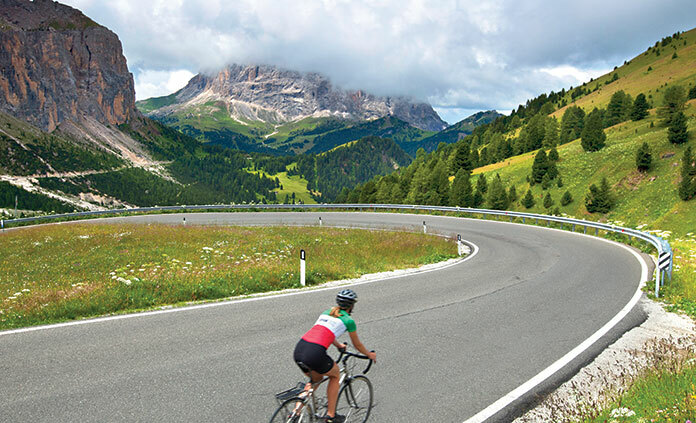 The annual Maratona Dles Dolomites race promotes a receptive audience to cyclists. Over 9,000 riders from 40+ nations compete in a relative madhouse of athletic demonstration. As you discover this terrain for yourself, you may unearth a desire to compete. In Vietnam, the bicycle extends beyond exercise. For generations, it's been at the core of industrious start-ups and an essential navigation tool. You've seen taxis and food trucks, it's time to encounter rickshaws and biking food stalls. 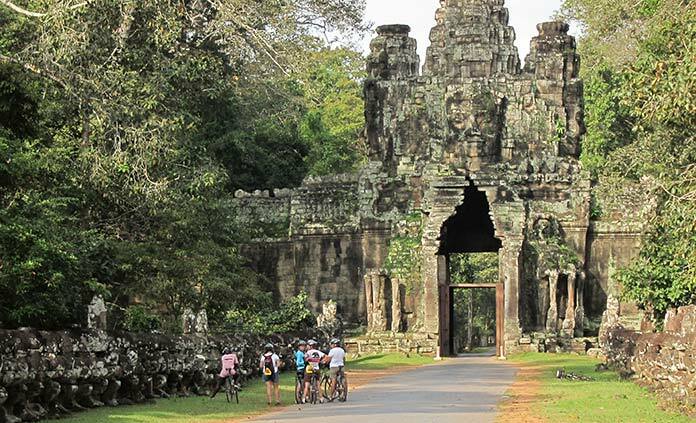 Follow the South China Sea through time to Hué, then on to Cambodia's Angkor Wat, and visualize the seat of power of two great empires long past. Enjoy the freshest and healthiest food imaginable while marveling at the mystery of temples whose existence seemingly stretch back to the earliest days of human endeavor. Where bicycles outnumber people and bike paths cut across the landscape like a spider's web, if you've never ridden in this part of Europe you've yet to pay your dues to the two-wheeled deities above. Backroads has introduced our guests to this part of the world for years and can't wait to do the same for you. Come cycle amid 16th-century windmills and along canals reflecting the willows that line their banks. With tulip fields and poppies all around, this peaceful landscape seemingly frozen in time may lead you to skip your flight home. 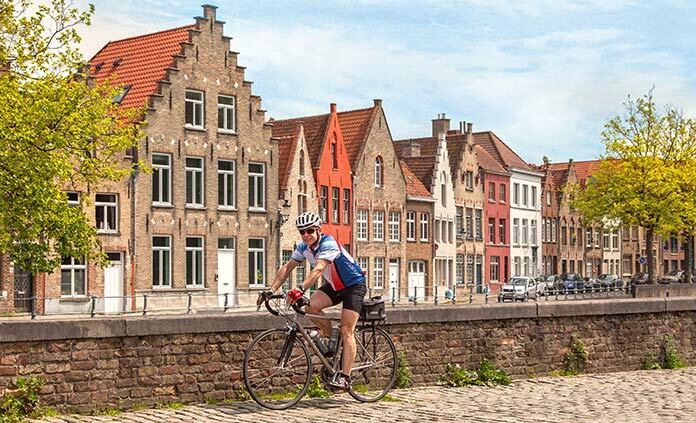 Starting from the high Alps of Switzerland, our Rhine River cruise offers a chance to bike through some of Western Europe's most renowned and historic places. In Alsace, ride the Route des Vins and delve into the rich history of medieval Strasbourg. In the depths of the Black Forest, uncover the inspiration for fairy tales like Hansel and Gretel. Later, stroll the streets of 2,000-year-old Koblenz in Germany before taking the bike back out into the open countryside. After arriving in the Netherlands you may think it can't get any better, but riding among these windmill-swept lowlands and visiting Amsterdam is the perfect conclusion to any holiday. In the Valley of the Kings, home for centuries to French royalty, discover terrain that's unparalleled in the world. You'll be hard-pressed to find a more peaceful riding destination: vineyards and fields in bloom, stately châteaux and the banks of France's longest river. 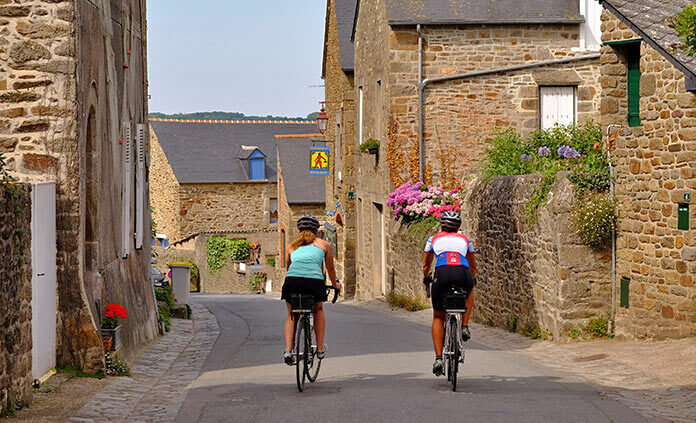 It's no wonder the Tour de France has utilized the Loire Valley for its spectacular scenery for over 100 years. 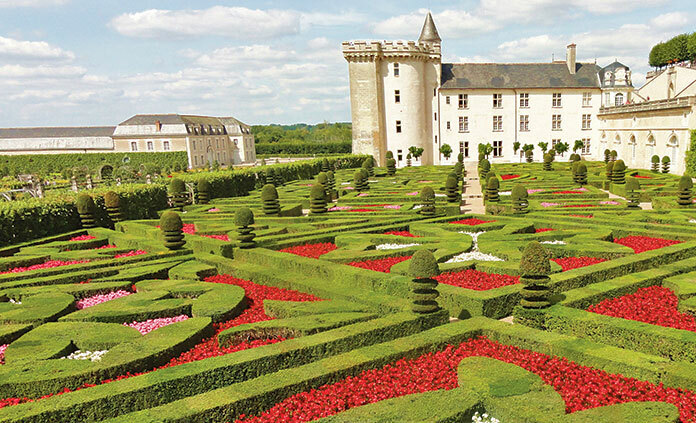 And it doesn't hurt that on this trip, you'll dine on world-class food and sleep in your very own châteaux. Towering mountains encircle gorgeous pastures where monks have brewed beer for nearly a millennia. In Bavaria and Austria vistas stretch into the Alps while offering the chance to explore castles, estates and centuries-old farms. 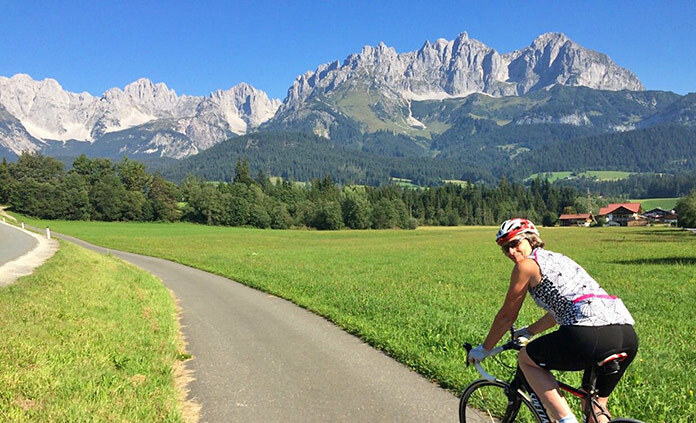 Attempt some of the same routes as the professionals in Kitzbuhel, home to one of the largest bike races in the world. Pedal around Lake Chiemsee, often called the Bavarian Sea, where islands house the palace Herrenchiemsee, inspired by Versailles, and a nunnery dating back to the 8th century. Short on time but looking for sunshine and a touch of Europe? 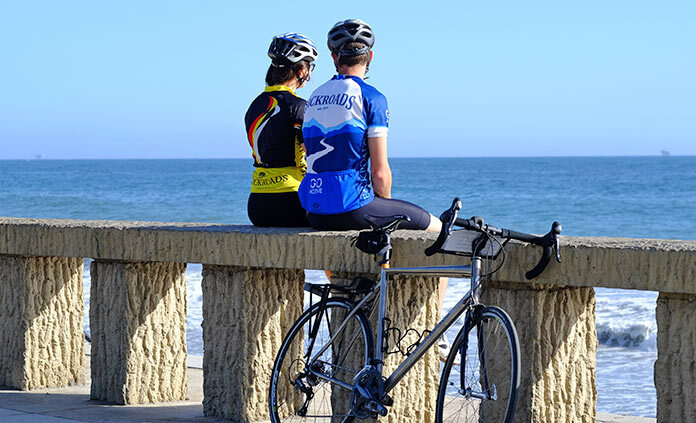 Santa Barbara and Ojai Valley sport a year-round riding culture and bikers are as numerous as beach-goers and summertime tourists coming to experience the warm sunshine of "America's Mediterranean." A holiday here will showcase remnants of Spanish colonialism, world-class food, extraordinary riding and views of the Pacific. During the German occupation, it was rare to see any vehicle not under control of the Reich or Vichy capitulators. An often-overlooked tool of the resistance spy networks, the bicycle is as much a part of World War II history as the memorials and battlefields that cover the countryside. If modern history weighs too heavy, grab a Norman cider and a dozen Breton oysters and gaze across the stoic English Channel. Once refreshed, hop on your bike for rides that take you through green rolling hills, bountiful apple orchards and fields dappled with happy cows. 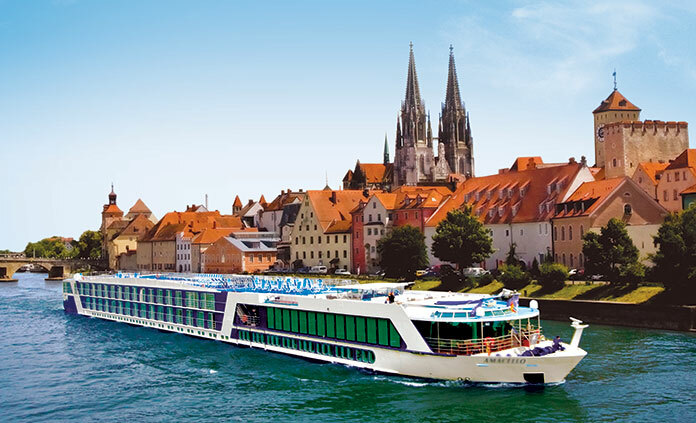 You'll quickly realize that your romanticized image of Europe can be everything you hoped for when coasting along Europe's second-longest river. Meandering its way through 10 countries, on our trip you'll experience the highlights of its path while biking on and around the Donauradweg (Danube bike path), considered by many to be the best holiday route in Europe! From barely discovered hamlets to bustling capitals, this trip has it all—including the convenience of only unpacking once and staying in a comfortable stateroom. 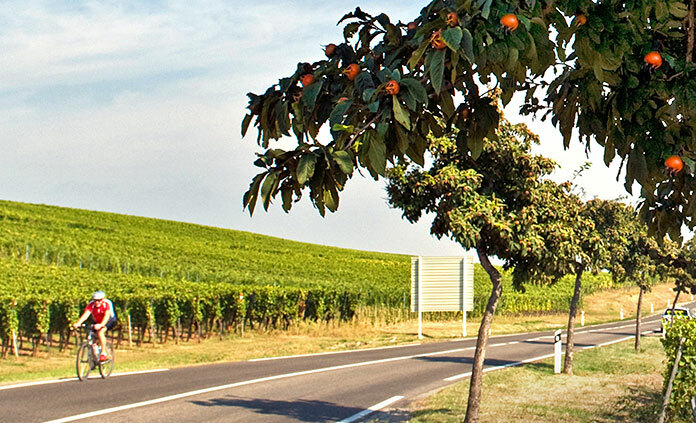 Routes designed for optimum appreciation of the landscape are on hand in this part of the world. Mellow terrain hugs the coast while showing off a fascinating juxtaposition of medieval castles, royal estates and modest farms, all while kissed by Baltic breezes. 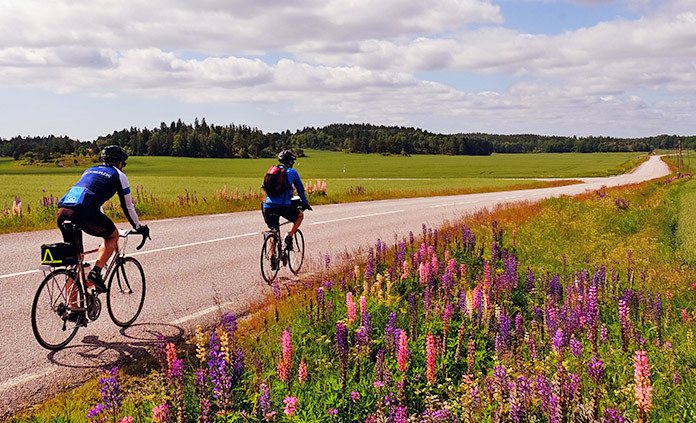 There is no better way to introduce yourself to Scandinavia than on two wheels, as you bike through two countries forever entwined by a shared past dating back to the age of the Vikings. Finish in Copenhagen, where the only traffic jams you're likely to encounter are people on bikes.